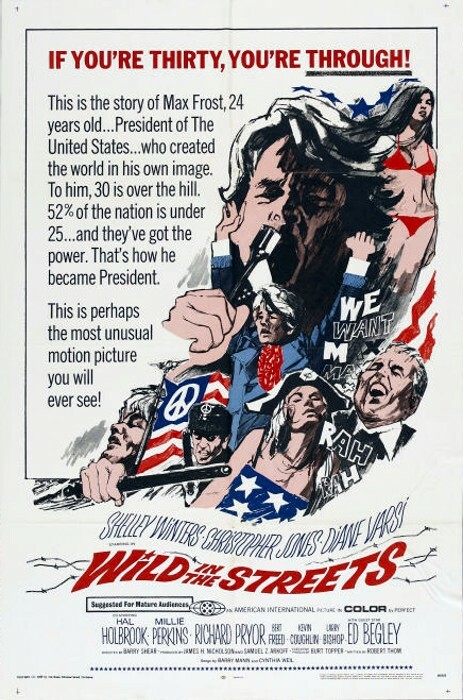 poster campaign for Wild in the Streets. campaign for Ghost in the Invisible Bikini. 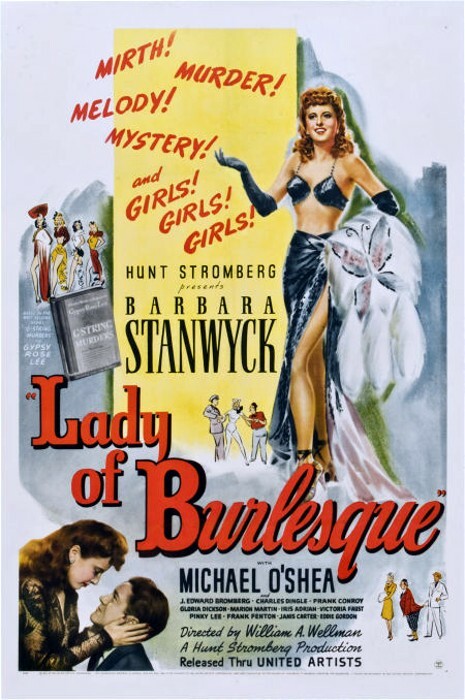 campaign for Lady of Burlesque.